And then, at the end of the day’s walk, was the city of Konya. 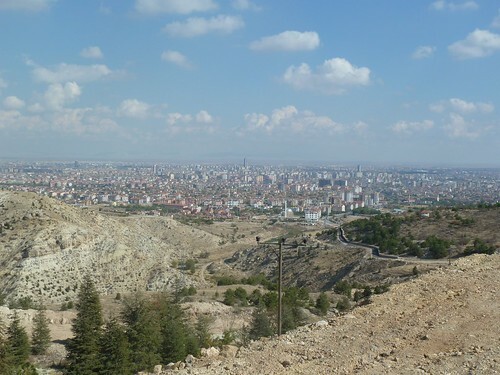 Konya’s population is about 1 million, which I used to think was the size of just one small part of a larger city. Now a million is a sprawling megalopolis. I’ve become such a hick.